The platform interface looks very similar to Flash. So this looks like it will be very easy to learn if you know Flash and HTML. At an event in San Fran, Adobe will announce the release of CS6 today. Very excited to see if all the rumors are true. 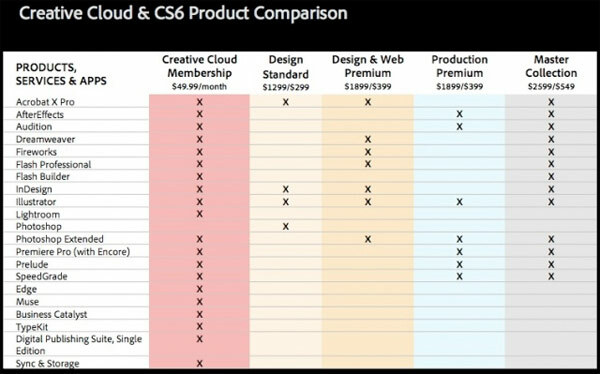 And with respect to the CS5 mid-cycle release, is that going to impact the timing of CS6? And then you can expect another release in 2012. So then just to confirm, you said the next milestone release after the mid-cycle release will be in 2012. Is that correct?